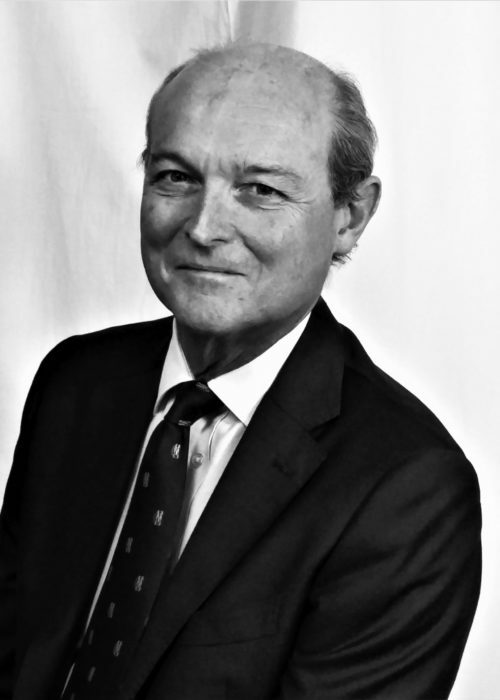 David Bill joined the Company in 2014 as its Strategy Director and took over as its non-executive Group Chairman in 2016. Previously, his more than 40 years military service included time with The Queen’s Gurkha Engineers and culminated in his final appointment in Brussels as the United Kingdom Military Representative to NATO and the EU in the rank of Lieutenant General. Immediately prior to joining FSI he spent 3 years as Commandant of the Royal College of Defense Studies based in London. He continues to maintain a close interest in matters relating to Nepal stemming from his previous service with the Gurkhas and through his present charitable responsibilities as President of the Gurkha Brigade Association and Patron of the Pahar Trust. He enjoys a wide range of international contacts. He is a passionate downhill skier and an avid follower of England cricket. He is married to Gabrielle, a professional painter and has 3 sons.